Next week, Sony announced that they will perform a regular maintenance for the PlayStation Network servers, over a period of two hours. Sony stated that the maintenance will add some improvements to the PSN and that it will start Monday, April 18, at 9:30 PM PST. “Anyone who already has an account can still sign-in to their PlayStation Network profile, play games, and use most applications while this maintenance is carried out,” Sony explained. “We apologize for any inconvenience, ” Sony said. 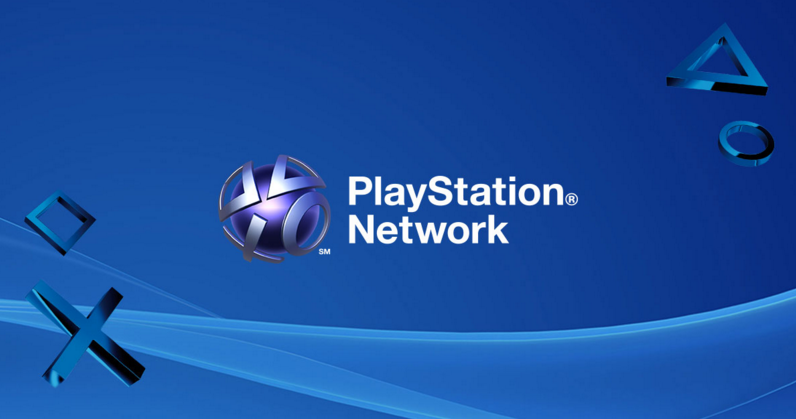 “We strive to ensure that PlayStation Network services are available at all times, but occasionally we must take PlayStation Network offline to perform essential maintenance and implement feature enhancements. During the maintenance, you won’t be able to access the following features of the PSN: account management, PlayStation Video, and the PlayStation Store. This maintenance comes after the PlayStation 4 3.5 update, if you still encounter errors, on your console, after this update follow our tutorial here to fix them.